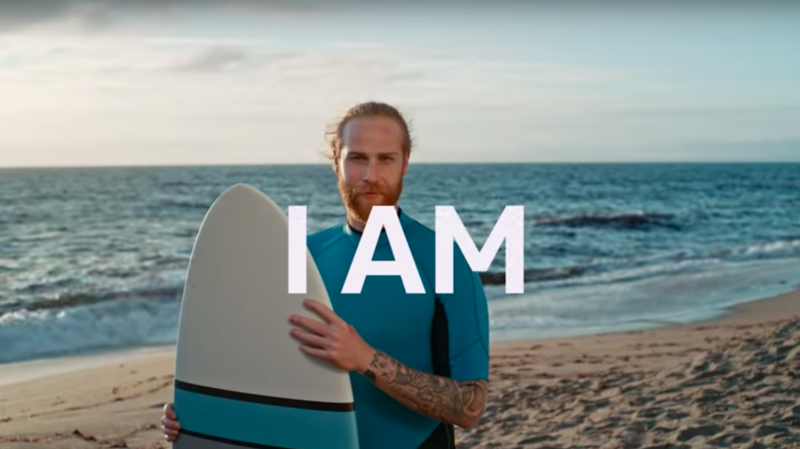 With the aim of leaving day-to-day conventions behind, the two-part ad focuses on the wide scope of a person’s identity. Within it, one protagonist is revealed to be surfer, a chef and a father, while its second is a pet owner, yoga teacher and artist. These multi-marker characters stand in as a metaphor for the car model, which offers flexibility of customisation and countless design options. The campaign message of boundless possibility is built up up through the choice of music, courtesy of our music supervision services. The song “Freedom“ is a thoughtful and upbeat hip-hop ear-worm, with the spirit of sampled soul horns in its rhythm bed. The artist responsible is Matt Cue, a Detroit, Michigan native who is currently based in Dallas, Texas, and whose unique sound pulls influence from hip-hop, soul, pop and R&B. Watch Volkswagen’s new T-Cross product film , below.